Big Trees Community Bible Church in Arnold, California. 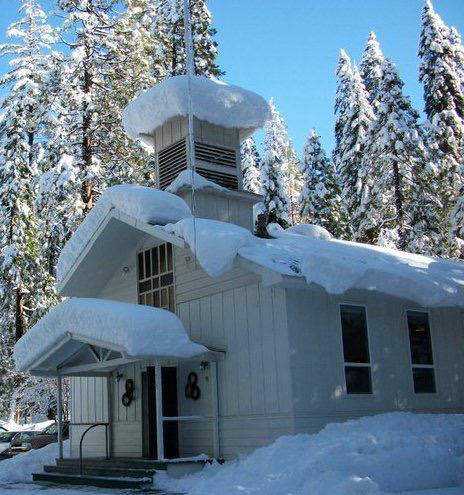 I am currently serving as pastor of Big Trees Community Bible Church in the beautiful Sierra Mountains of California. We are enjoying the beauty of the area and the friendliness of the community. For more information check out our website.